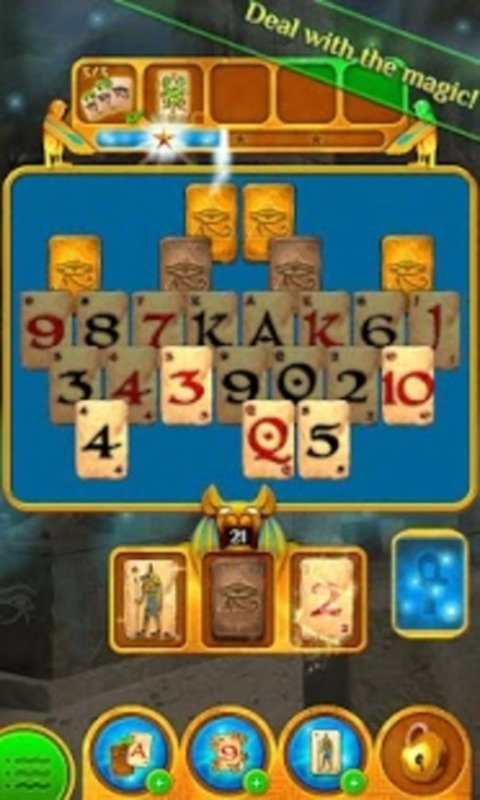 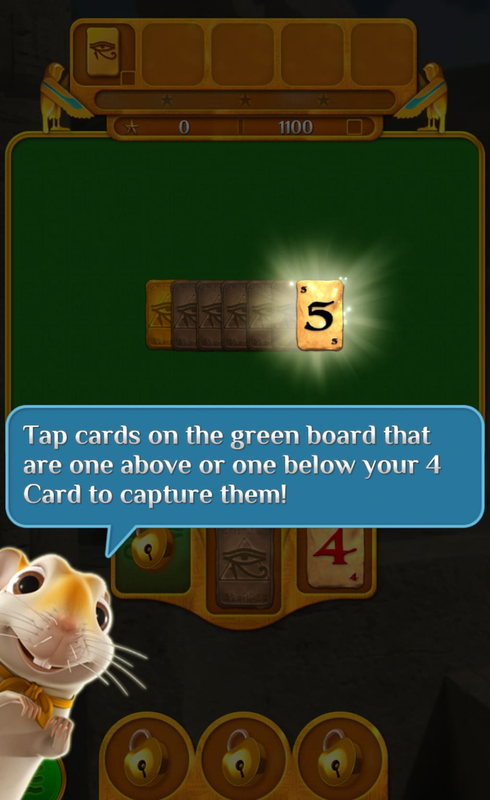 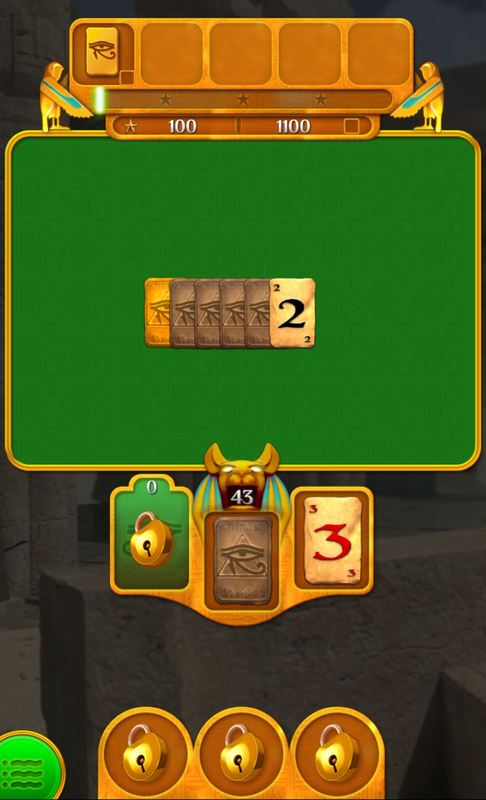 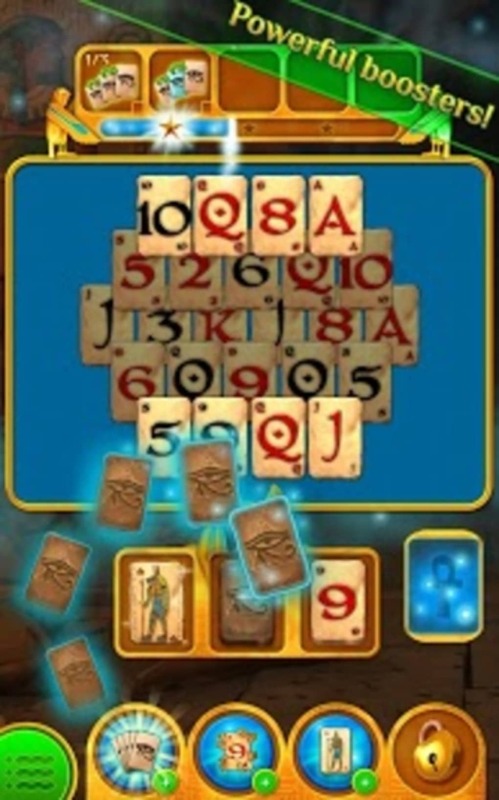 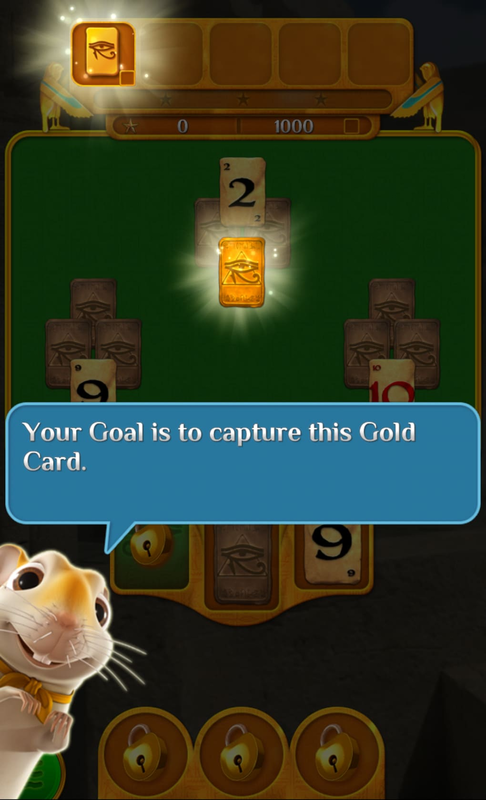 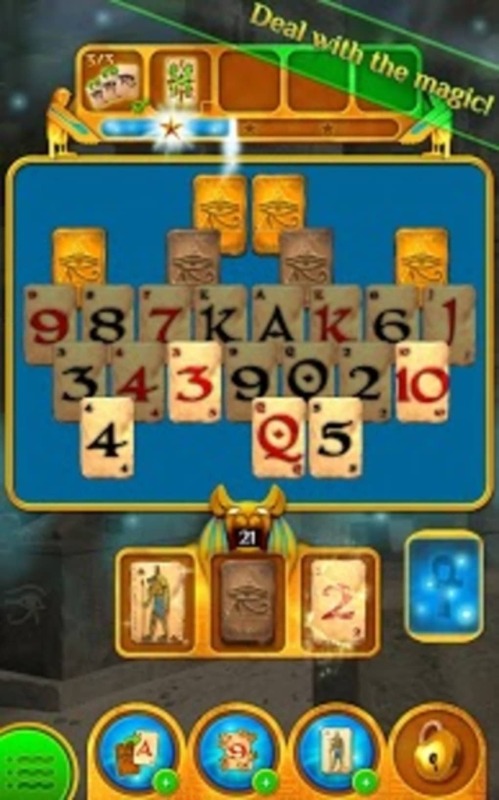 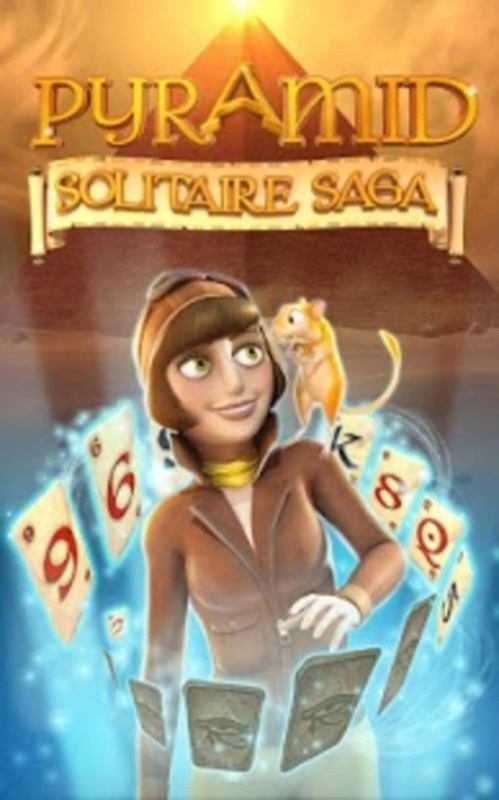 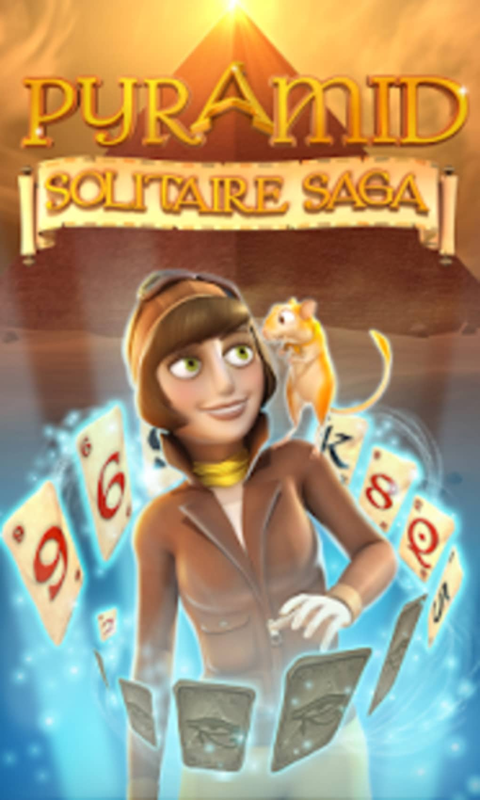 Pyramid Solitaire Saga brings a strong flavor of Ancient Egypt to a classic card game. 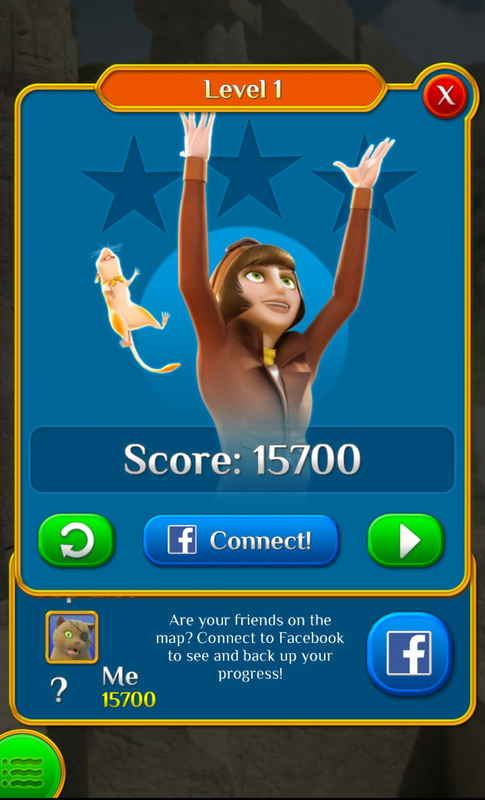 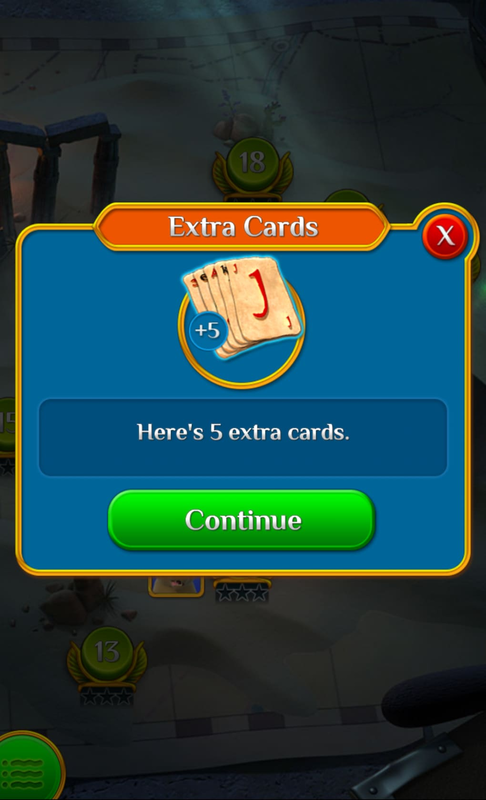 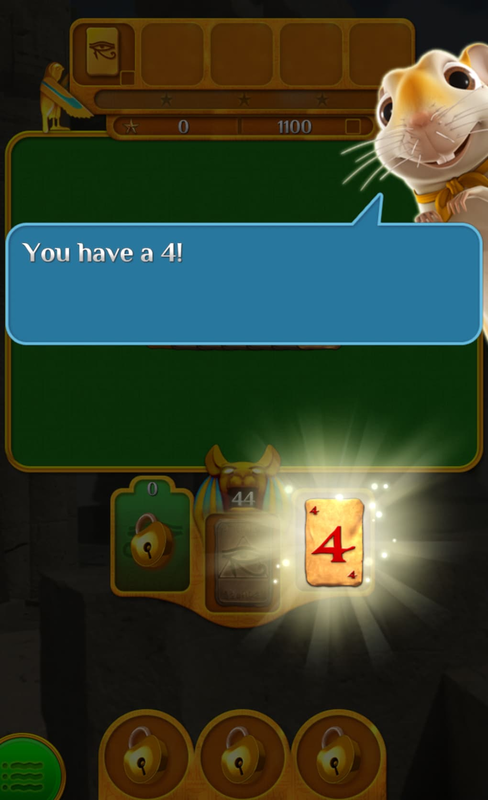 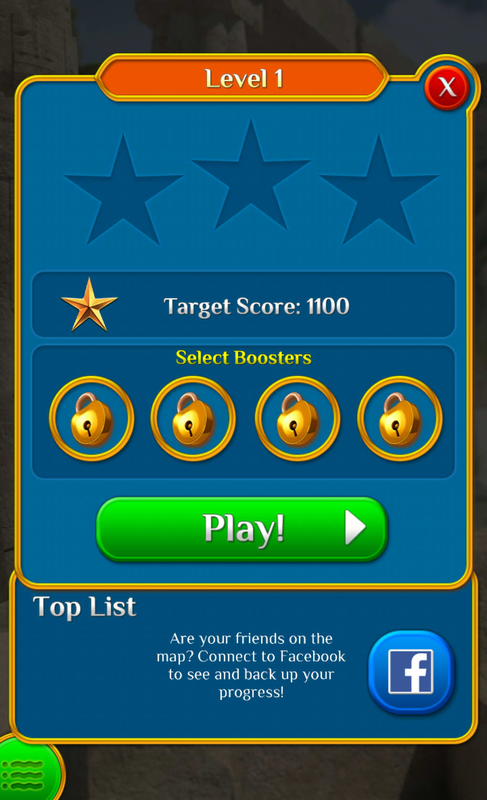 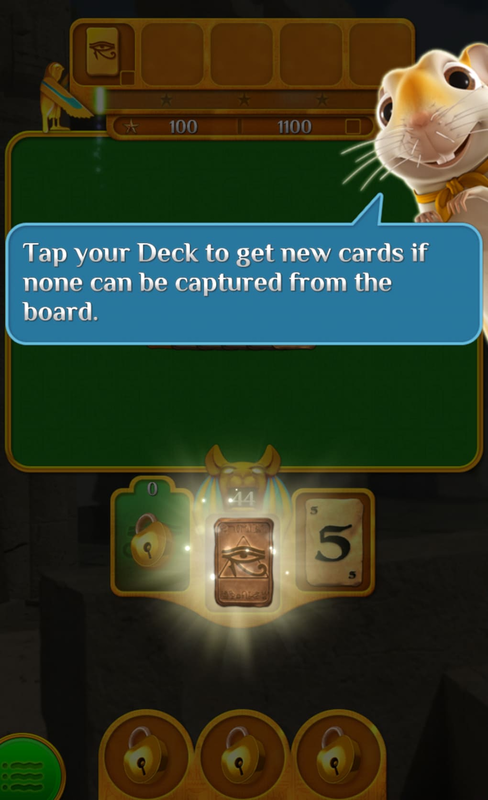 Gameplay is simple - to complete a level, get rid of your cards by tapping on one higher or lower than the top of the deck. 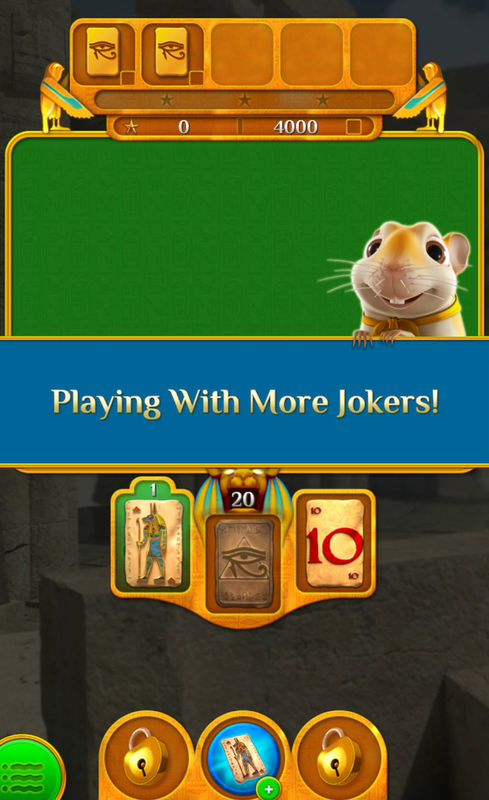 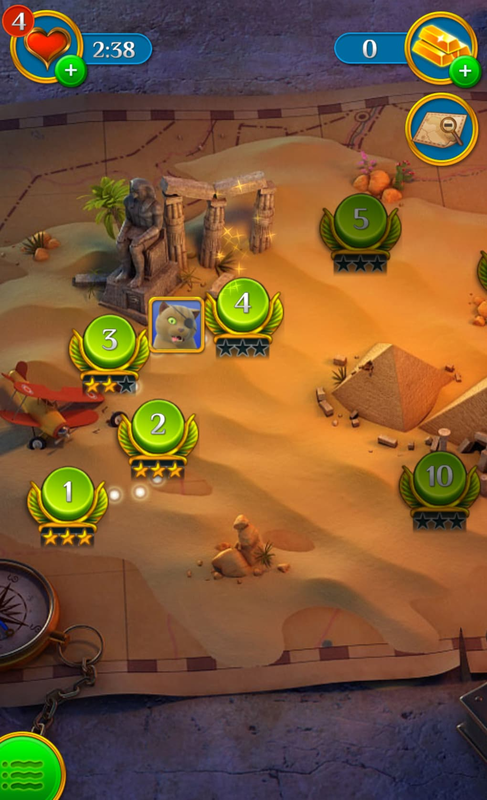 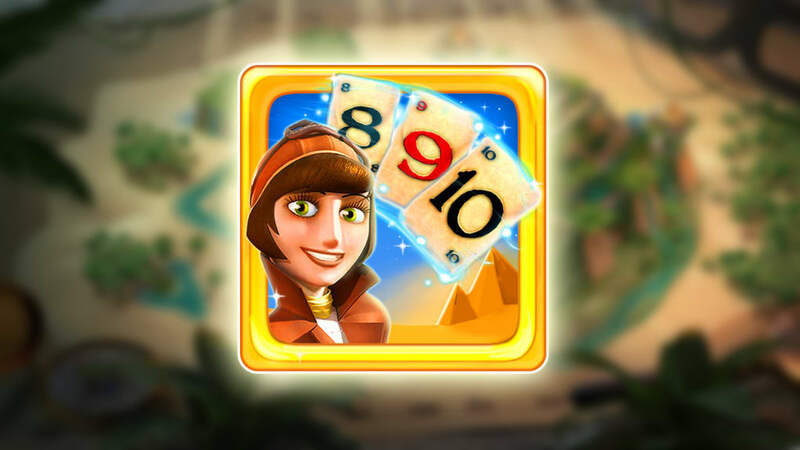 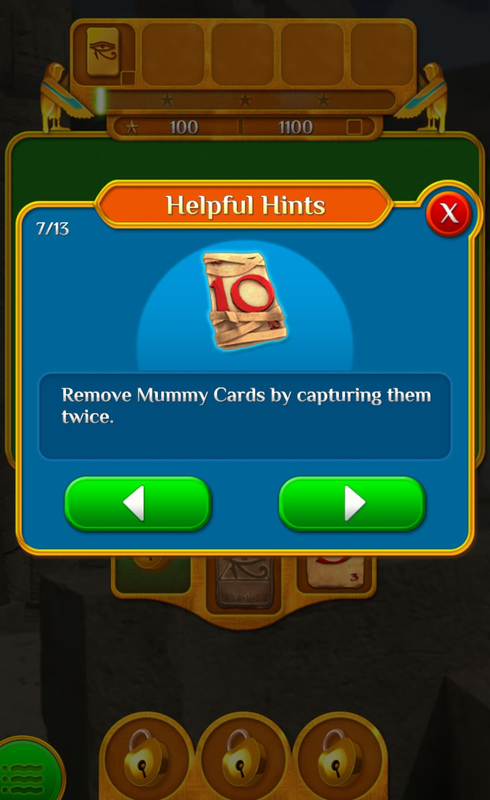 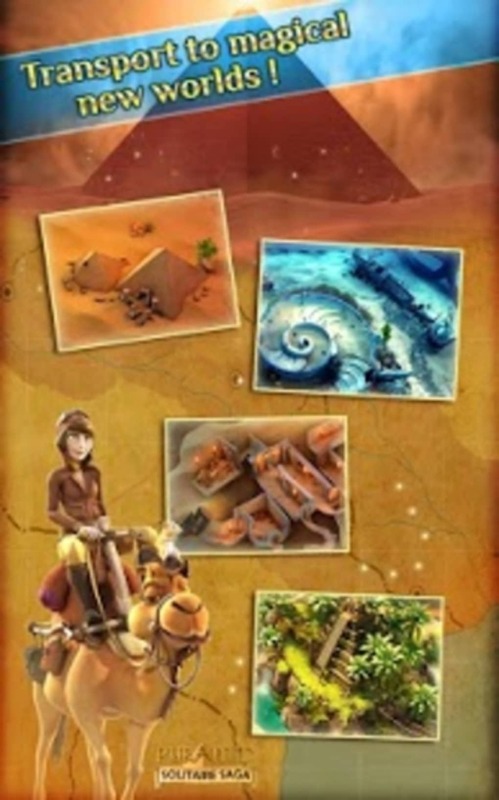 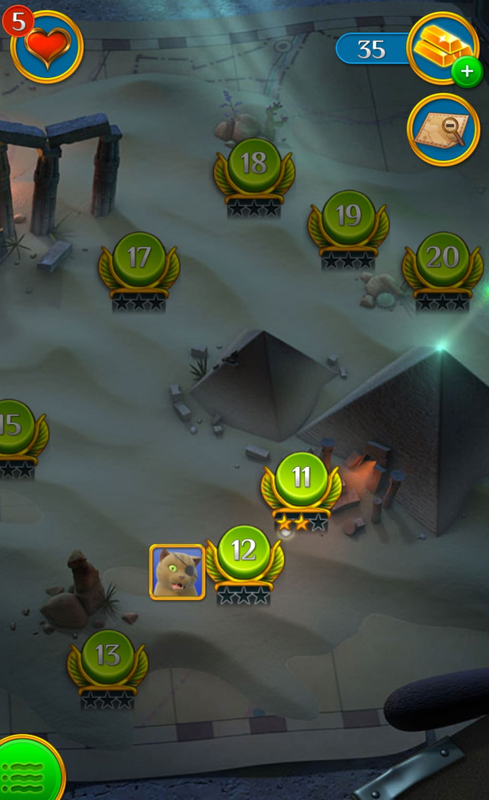 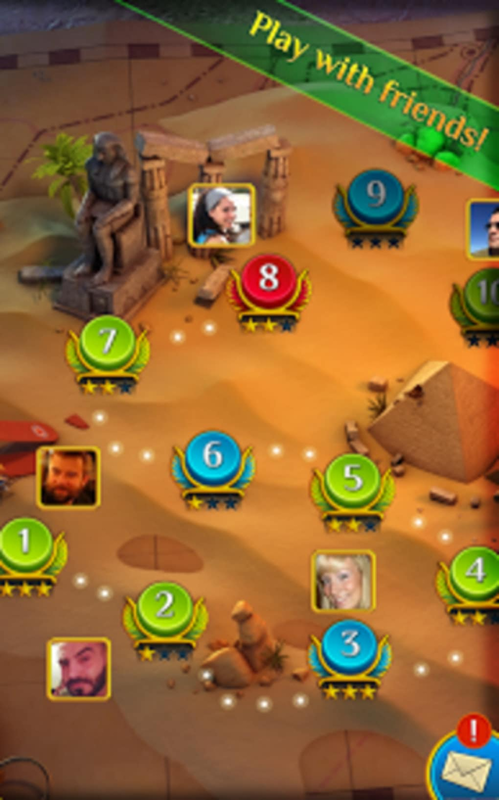 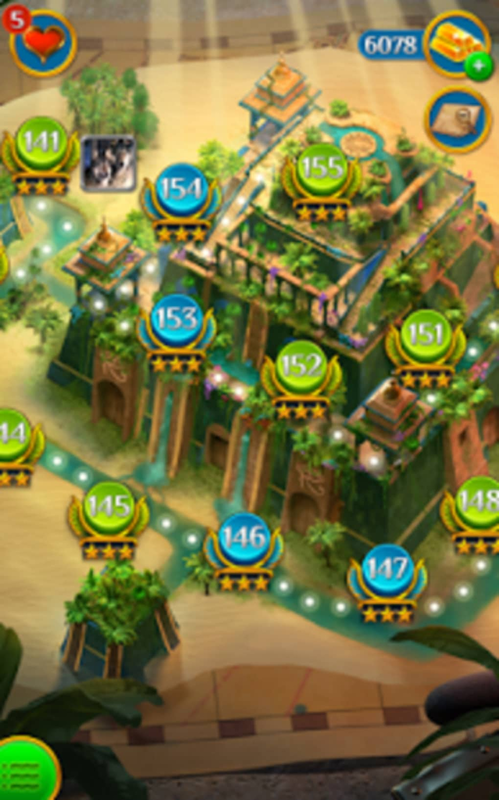 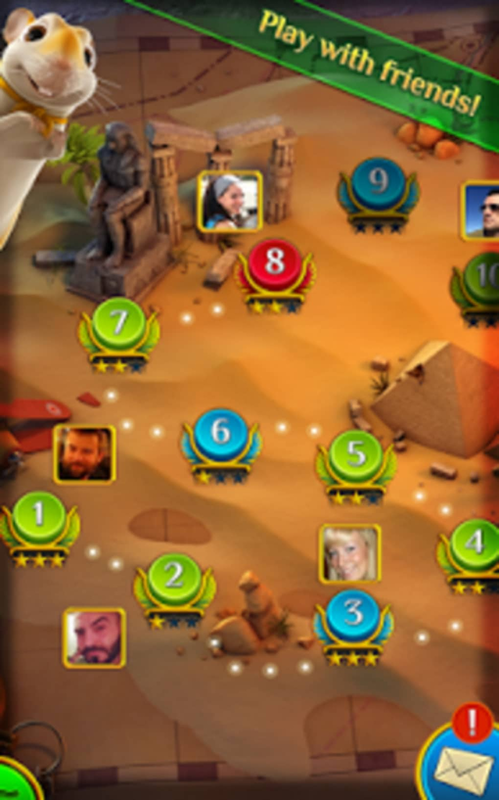 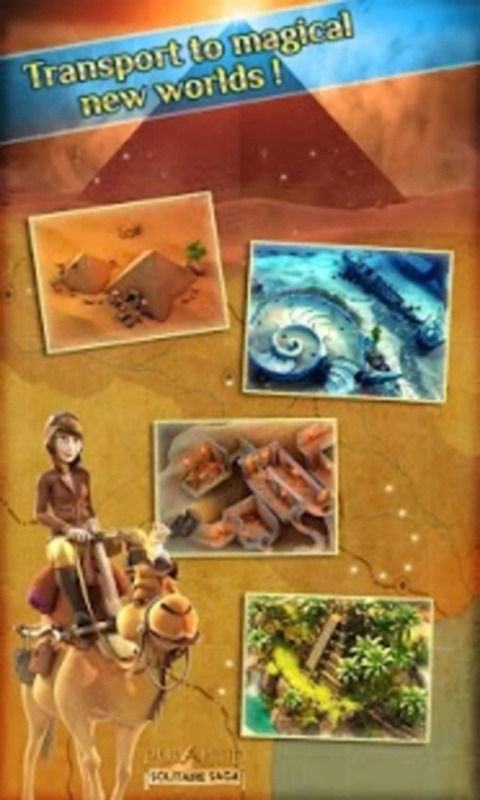 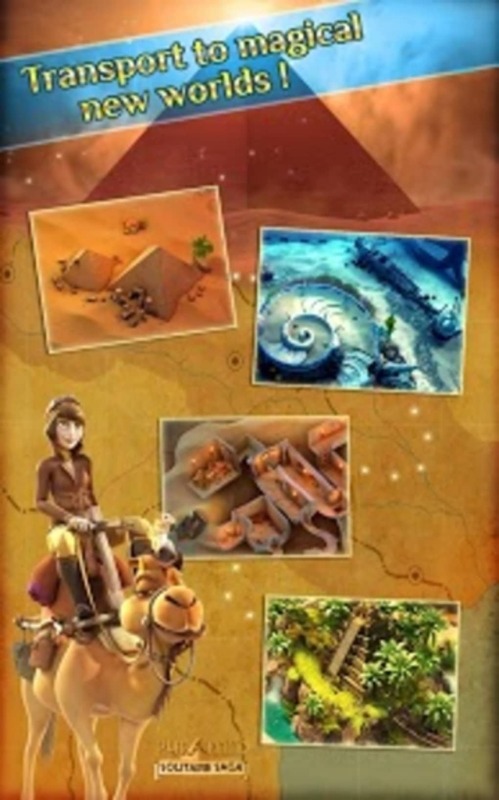 Complete with Mummy cards (tap twice to discard), scarabs (click on the insects to gain extra points) and slick graphics featuring pyramids and tombs, Pyramid Solitaire Saga is fun yet challenging. 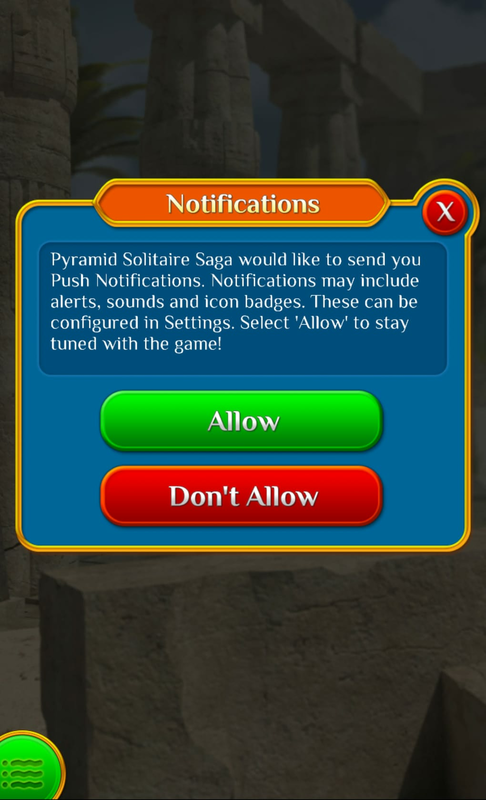 Although, annoyingly, there isn't an undo option. 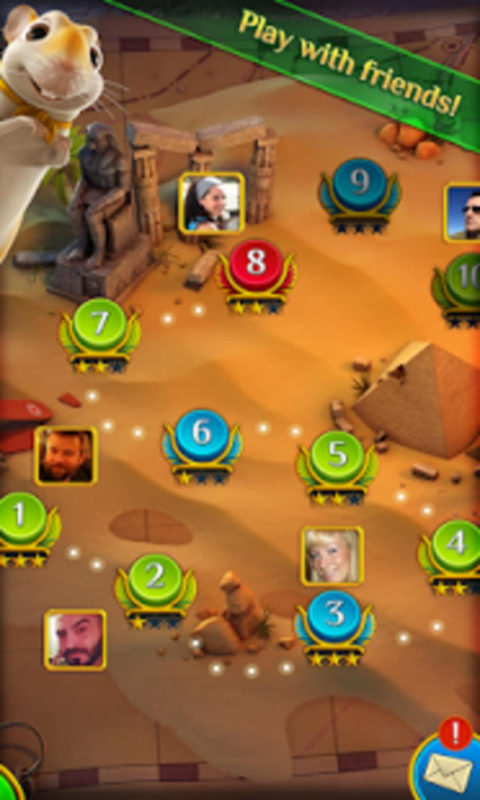 This game is as addictive as Candy Crush.